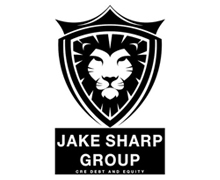 JAKE SHARP GROUP is known to be one of the most resourceful corporations in the CRE Capital Markets space providing "Outside the Box Thinking" for Bridge, Construction, Permanent Debt, and Equity Capital from $5 Million to $500 Million +. JSG often achieves 90% LTC with recent 2018 closings in both Land and Value Add Office Rehab Deals delivering 105%+ Financing!!! We have closed deals in as little as 2 working days and typically take on projects that want to close in no more than 3-4 weeks . We look at all CRE, INFILL LAND, APARTMENT BUILDINGS, RETAIL CENTERS, HOSPITALITY, & INDUSTRIAL PROPERTIES. 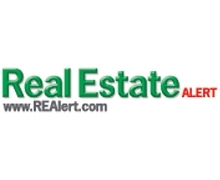 CRE BROKERS ARE OUR TOP REFERRAL SOURCE AND ARE ALWAYS PROTECTED!!! JAKE SHARP GROUP, MAKE THE "SHARP CHOICE" FOR ALL OF YOUR CRE DEBT AND EQUITY NEEDS. 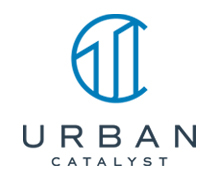 Founded in 2018 in response to the 2017 Tax Cuts and Jobs Act legislation, Urban Catalyst is an Opportunity Fund based in San Jose, California. The expansive reach of the Opportunity Zone Program in cities throughout the country now offers tax-advantaged options for investors and entrepreneurs to explore investments intended to benefit these communities. With innovative partners that have significant experience in acquiring property and doing ground-up development in Opportunity Zones, as well as a proven track record of successful projects locally, Urban Catalyst is focused on generating a measurable, beneficial social and environmental impact in conjunction with strong financial returns. Management focused we align ourselves with the property owner’s interests. We do not own or broker Real Estate. We provide Family Offices with a regional property management platform, highly responsive to the owner’s needs focused to the owner’s goals, tenant retention and ownership’s business plan. Partnering with the best local brokers in each market a world class team is formed. With 40M+ square feet of Commercial Property under management. Assets include High Rise Office, Office, Retail, Medical, Industrial and Shopping Malls as large as 1.3M square feet. With 20 offices and 100 Managers from Hawaii to Texas we leverage our local knowledge and resources. 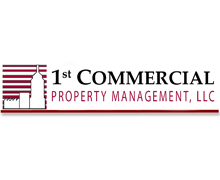 40 years in Commercial Real Estate our management teams are stable and we have a very low turnover rate. We utilize all of the latest software platforms including YARDI, MRI and Kardin. 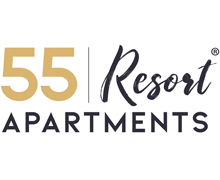 55 Resort™ Apartments is a new take on 55+ living with our first property currently under construction in Windsor, Colorado. Our mission is to provide a vibrant lifestyle for residents to thrive in, delivering quality-of-life amenities and services as well as facilitating active engagement with their neighbors and the local community. 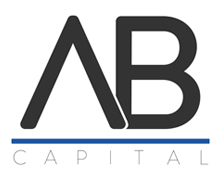 AB Capital was established to make private real estate borrowing and lending as simple as ABC. 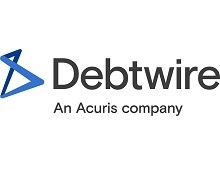 Its three founding principals, who actively manage the Company, draw on their collective experience as licensed real estate brokers, attorneys and developers, and proven track record in private real estate finance, to create a seamless borrowing and lending process that synergizes the shared interests of borrowers and private investors. It aims to provide borrowers with competitive loan programs, private investors with competitive returns, while all the while keeping the simple deals simple, and distilling the most complex transactions to their simplest terms. Private real estate loans should be as simple as ABC, and we aim to make them that way. The AL Family of companies specializes in Senior Housing and the lucrative Residential Assisted Living market. Whether you’re looking to own, operate or invest in Senior Housing, the AL Family of companies has what you’re looking for. 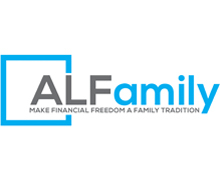 Gene Guarino, CFP is the Founder of the AL Family. Meet Gene and learn how you can “Do Good and Do Well” We will all be getting involved in Senior Housing one way or the other. The question is how, and right now, that choice is yours. 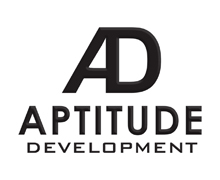 Aptitude is a well respected niche real estate development firm. With a concentrated focus on student housing, Aptitude has been consistently delivering significant returns to its investors through an ornate ability to find and create value in land identification and acquisitions, the design and approvals process, and ultimately construction management. AVANA Capital is a commercial real estate lender actively investing in owner-occupied commercial properties. Together with our growing mix of accredited investors, family offices, and institutional investors, we provide financing for permanent real estate mortgage loans under the United States SBA program, construction loans, and bridge loans. 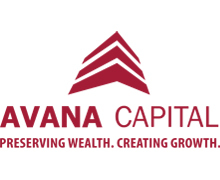 At AVANA Capital, we specialize in lending to specific niche industries that we’re highly knowledgeable in, such as hospitality, elderly care facilities, and healthcare facilities, because it enables us to provide the best possible service for our borrowers and minimize risk for our investors. 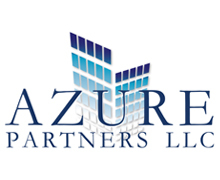 Azure Partners is a real estate private equity firm focused on the acquisition of real estate assets in high-growth markets throughout the United States. Azure was founded in 2010 with the primary objective to produce superior risk-adjusted returns by giving investors strong current cash return on equity and minimizing downside risk. 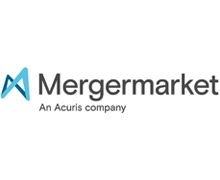 Since its founding in 2010, Azure has purchased in excess of $1.6 Billion in assets including approximately 8,000 multifamily units and over 700,000 square feet of retail space. Baker Tilly Capital, LLC is a boutique investment bank specializing in merger and acquisitions (M&A), capital sourcing, project finance and corporate finance advisory services. 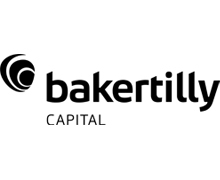 The Baker Tilly Capital team is led by investment bankers and corporate finance specialists that have meaningful experience advising clients in evaluating strategic and financial alternatives, creating and executing sell-side and buy-side M&A strategies, and identifying cost-effective financing alternatives and sources. Backed by Baker Tilly Virchow Krause, LLP, a national accounting and advisory firm with significant industry expertise, Baker Tilly Capital offers value added insights before, during and after the transaction. Baker Tilly Capital, LLC is a registered broker-dealer, member FINRA and SIPC. 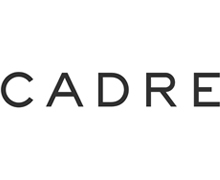 Cadre is building the world's premier digital marketplace for commercial real estate investing. We combine our institutional experience with data-driven insights and innovative technologies to empower investors through direct access, greater transparency, lower fees, and more flexibility. Cadre has raised more than $130M in funding and transacted on over $1bn of investments to date, and we are just getting started. 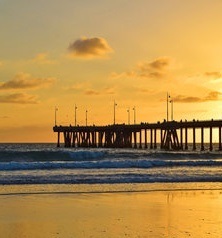 Since its founding in 2009, Newport Beach, California-based CapRock Partners has become one of the fastest-growing private industrial real estate investment and development firms with a focus on middle-market, value-add industrial assets throughout the West, and Class A industrial buildings in California. 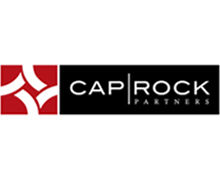 As of Jan. 2019, CapRock Partners has been registered with the U.S. Securities and Exchange Commission, a designation that enables the firm to grow its assets under management throughout continued work with high-net-worth and institutional investors. The firm is actively acquiring land for development and value-add industrial buildings in California, Nevada and Phoenix. To date, CapRock Partners has acquired, developed or has in its pipeline approximately 12 million square feet of industrial real estate totaling more than $1.6 billion. For more information, visit www.caprock-partners.com. Center Creek’s Housing Fund II (CCHFII) offers family offices and institutional investors a compelling high-yield alternative: a 4-5% annualized dividend, assets with 6.5-7% cap rates, and a projected 15%+ net IRR to investors. Center Creek provides quality living options to lower income Residents. Our assets provide a natural hedge against inflation, and our affordable rentals offer investors downside protection in recessionary markets. In these ways, CCHFII delivers strong risk-adjusted financial returns to investors along with real social impact to our Residents. 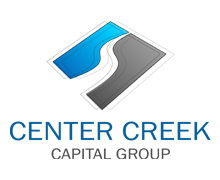 CCHFII is managed by Center Creek Capital Group, a real estate investment and mortgage finance advisory firm. 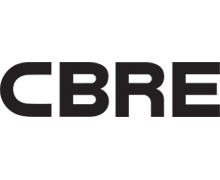 Center Creek Advisory works with banks and mortgage finance companies on growth and operational strategy for mortgage originations and servicing, and credit risk sharing transactions. Center Creek Homes is a real estate development company that builds high-quality homes for first time homebuyers. 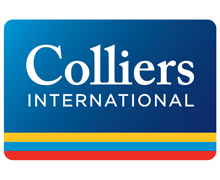 The Colliers Student Housing Group offers certainty- in our commitment, in the quality of our service and in your satisfaction with the outcomes. Throughout acquisition, renovation and disposition, we will help achieve your goals through in-depth market research, credible underwriting and targeted marketing strategies tailored to your objectives. 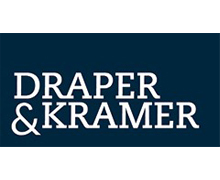 Founded in 1893, Draper and Kramer, Incorporated, is a trusted financial and property services provider with a deep commitment to people, excellence, service and integrity spanning more than 125 years. Family-owned and one of the leading privately held real estate services firms in the U.S., Draper and Kramer is headquartered in Chicago with a national reach and broad offering of services. The company’s decades-long heritage has evolved over the years to meet the needs of its clients and today spans expertise in residential and commercial development, acquisition, property management and leasing; debt and equity financing for commercial properties; and residential mortgage services through affiliate Draper and Kramer Mortgage Corp. Draper and Kramer provides a single source of real estate-related counsel to a diverse group of real estate investors across the U.S. including corporations; private and institutional owners and users of real estate; government agencies; condominium associations; and foundations. For more information, visit www.draperandkramer.com. Go Fund’s expertise is in developing technically complex and tax-incentivized new and redevelopment mixed-use projects. This straight to the project approach allows for a direct conduit for investments into qualifying real estate assets leading to higher returns for investors. 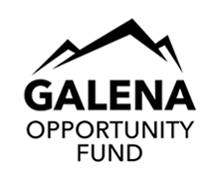 GO Fund Assets will be spread throughout the Northwest with a focus on Idaho-based assets and developments within 300 driving miles from an Idaho border. The majority of assets invested will be multi-family or residentially anchored developments. GO Fund will leverage investor’s capital where appropriate with non-recourse debt to reduce Investor’s exposure and obtain higher Internal Rate of Returns. GO Fund is for ACCREDITED INVESTORS ONLY. JCR Capital is an alternative investment manager that provides capital solutions to middle market commercial real estate sponsors. 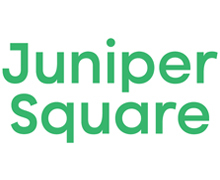 Investing on behalf of insurance companies, public pension funds, endowments, foundations, family offices and high net worth individuals, JCR partners with sponsors whose transactions are in need of financing but are under-served by institutional capital. JCR was founded in 2006 and is managed by Jay Rollins and Maren Steinberg. Mr. Rollins and Ms. Steinberg have worked together since 1992, managing capital throughout several real estate cycles and investing approximately $2.4 billion in nearly 400 transactions. 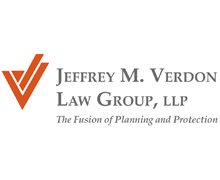 Jeffrey M. Verdon Law Group, LLP is one of Orange County’s premier comprehensive estate planning and asset protection law firms. The firm’s estate and trust planning group focuses on protecting the affluent family and successful business owner by integrating advanced estate and income tax planning with the “firewall” protections afforded by effective asset protection planning. 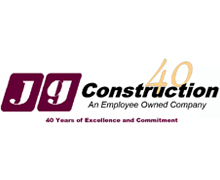 JG Construction has been in business for 40 years and we are licensed in the 11 Western States. Even though licensed in the 11 western states, with any out of state work we do not chase it but are invited on a select list or negotiated opportunity with a client we have a relationship with. We are very diverse with what we are capable of building and work in restaurants, retail, ground up, TI, and remodel. 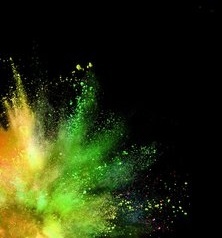 Our experiences go beyond this though with what you will see within the attached. We have been fortunate and able to maintain a steady flow of work based on our performance and the relationships we have developed over the years with our clients. We are an ESOP (Employee Owned Company) business and currently have 7 Project Managers and 21 superintendents that are supported by project administrators and accountants. Should any project require a Payment and Performance Bond we are bondable thru Traveler’s and have an outstanding relationship with them. We have never been denied a bond and have a total aggregate available of $20,000,000. We not only bid from complete packages but we develop bids and budgets from Landlord lease letters and doodles on a napkin with full trade by trade detail. We are actually doing this with many clients. Our projects vary in size, but the performance and concentration for a high quality project and timely completion remains the same, regardless of the value. 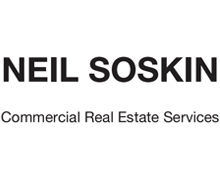 Neil supports his clients with analysis and evaluation of properties for acquisition, disposition or development. 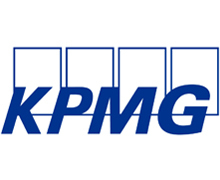 His broad experience allows him to understand and mitigate risk, as well as provide creative and practical solutions. PANORAMIC SPECIALIZES IN INNOVATIVE, INFILL DEVELOPMENT Panoramic Interests has been building high-density infill development projects in the Bay Area since 1990. Its work in downtown Berkeley and San Francisco includes 15 projects, adding more than a 1,000 new units of housing, and 100,000 square feet of commercial space. The Berkeleyan Apartments, a mixed-use project built by Panoramic in 1998, was the first new rental housing project by private developer in downtown Berkeley since World War II. From 2004-2007, Panoramic was the largest private landlord of UC Berkeley students. It also provided more affordable housing in its 7 mixed-use projects than the Berkeley Housing Authority. 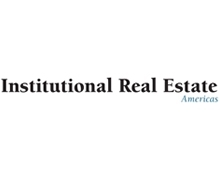 (In April 2007, it sold all its residential developments to the Equity Residential REIT, in the largest real estate transaction in Berkeley's history.) THE FIRM EMBRACES NEW IDEAS AND TECHNOLOGIES Panoramic installed the first independently accessed, stacked, parking lifts in a commercial development in the U.S. (1995). It was the first developer to incorporate on-premises City CarShare in its buildings (2001). It also built the first car-free, high-rise micro-apartment project in the U.S. (2015). All of its rental projects have rooftop gardens, energy-efficient designs, and ground floor retail space reserved for local businesses. 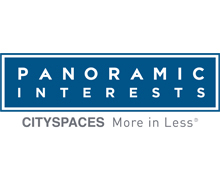 Panoramic has spent the last nine years designing and developing stylish and efficient urban housing called CITYSPACES®. The design ethos can be summarized in three words: More in Less. 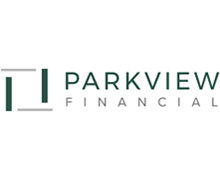 Parkview Financial is a direct private lender and fund manager founded by a former real estate developer and contractor. 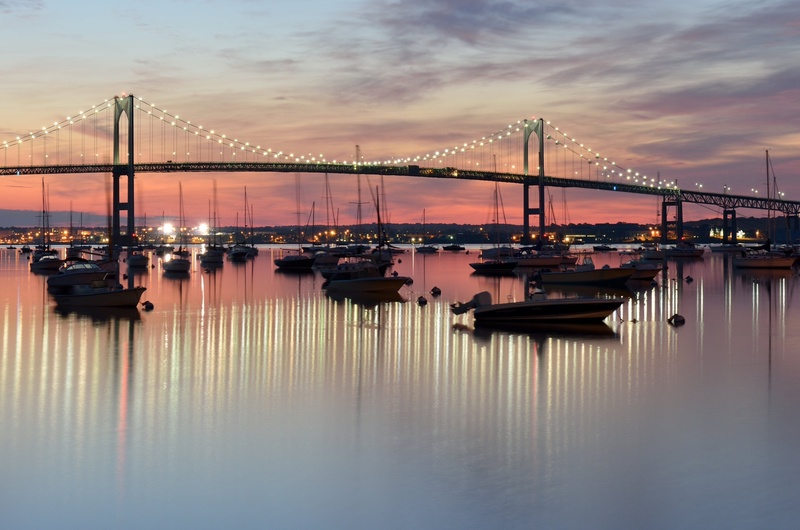 Parkview provides short-term bridge and construction loans secured by first trust deeds. Our excellent reputation as a private lender has been built on our ability to provide fast, creative financing solutions for borrowers who need more leverage, and certainty of execution. Parkview originates loans for property types including Multifamily, Spec SFR, Mixed-use, Retail, Office, Industrial, and Entitled land. The Parkview Financial Fund 2015, LP issues the underlying loans with the goal of providing income to investors above traditional fixed income securities. 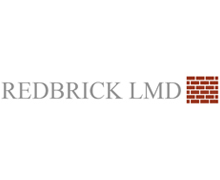 Redbrick LMD is a diversified real estate investment, management and development firm specializing in opportunistic and value-added residential and mixed-use projects on Metro with a focus on Opportunity Zones within the Washington, D.C. metro market. 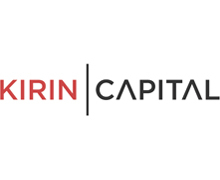 Our equity capital needs approximate $500 million to complete our pipeline which exceeds 4 million square feet of mixed-use, transit-oriented development located in several of the most attractive emerging markets in Washington, DC. Our current portfolio represents a bespoke direct investment opportunity with a proven sponsor that has a demonstrated track record of success across market cycles. Sunstone Properties Trust is a real estate private equity firm headquartered in Westlake Village, California. Our founders have participated in over $25 billion of real estate transactions and have extensive experience in the acquisition, financing, rehabilitation and development of all real estate classes. Our investments are structured to preserve and grow investor capital. Sunstone is actively involved in acquiring value-add multifamily assets, developing industrial properties in qualified opportunity zones, rehabilitating and repositioning office properties and developing LIHTC projects. 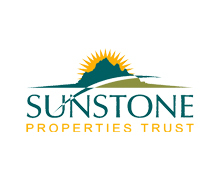 Sunstone Properties Trust currently operates in Florida, Texas, Utah, California and Puerto Rico. 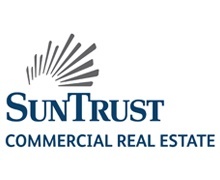 SunTrust offers broad commercial real estate banking capabilities to bring specialized industry and market expertise. Our financing solutions include affordable and market-rate multifamily housing, student and senior housing, manufactured home and RV communities, as well as healthcare properties such as assisted living, memory care and skilled nursing facilities. 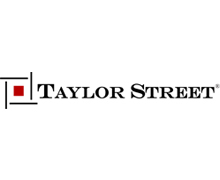 Taylor Street is a full service real estate advisory and investment company. We are headquartered in Phoenix, AZ, with offices in Tucson, AZ and Newport Beach, CA. Our firm provides strategic advisory services in sales, property management, finance and investments in both commercial and residential real estate. 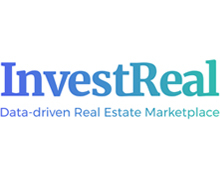 We are local market experts with national exposure to a broad array of investors and capital partners. Our primary focus is to maximize the investment objectives of our institutional and private clients through our decades of experience and efficient execution. 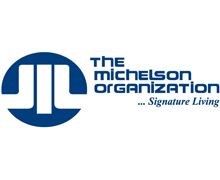 The Michelson Organization began operations in 1927. Since then, The Michelson Organization and its affiliates (Michelson) have developed specialties in the management, leasing, acquisition, construction and disposition of high quality multifamily residential properties. Michelson currently operates approximately $1 billion of income producing properties, providing a full spectrum of services related to the management, acquisition and development of real estate projects. Michelson acquires core, core-plus and value added properties in major metropolitan areas, as well as growth sub-markets. Our outstanding team and our local market expertise deliver attractive risk-adjusted returns to our partners and investors. Our track record demonstrates a solid history of strong returns produced by our investment strategies which focus on asset quality, sub-market dynamics, buying opportunities, management expertise, strategic property improvements and intelligent capital structures. 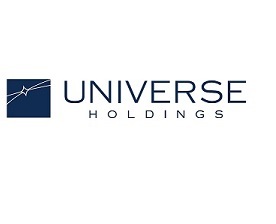 Universe Holdings was established in 1994 by Henry Manoucheri after his transition from a highly successful 15-year career as a multifamily investment brokerage specialist at Marcus & Millichap. Two decades later, the company has completed investment transactions encompassing the purchase and sale of more than 6,000 units of multifamily housing. Today, the company owns and internally operates a diverse portfolio of multifamily holdings in Southern California’s largest cities and highest barrier-to-entry coastal markets. 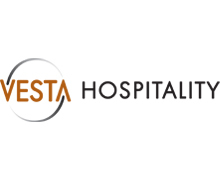 Over more than two decades, Vesta Hospitality, LLC has established a proven track record of profitably, positioning over thirty franchised and independent hotel properties in a competitive environment. Offering a full spectrum of services, our hospitality management company focuses on creating exceptional hotel experiences for our associates and guests, as well as excellent returns for our investors. We believe it is Vesta’s unparalleled acumen in hotel operations, as well as our expertise in securing and enhancing hotel properties that makes us so successful. Our Vesta Hospitality Fund II, LLC was formed in 2016 as a manager-managed limited liability company to invest in hotel properties to be managed by Vesta Hospitality. 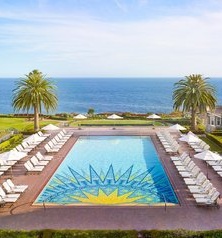 Properties targeted for acquisition are value-add franchised hotels and select independent hotels we acquire primarily in conjunction with institutional equity partners, paired with Fund II investments. Current assets include the Embassy Suites in Brunswick, Georgia and Jacksonville, Florida; and a Homewood Suites in La Quinta, California. In addition, the Cannery Pier Hotel & Suites, a luxury boutique hotel in Astoria, Oregon is under contract as an anticipated acquisition. The Fund offers an annual preferred return of 8% with a target annualized IRR of 15-18%, including appreciation. This is an evergreen fund with a 3-year equity redemption option. In addition to Fund II, Vesta Hospitality is developing an AC Hotel by Marriott, a high-end boutique hotel located in the developing Vancouver, Washington Waterfront Project, a $1.5 billion urban mixed-use development. The project is located in a Qualified Opportunity Zone, offering investors the potential of realizing tax savings created by the Tax Cuts and Jobs Act. Fairway America is managing investments on behalf of Vesta for this project. The capital raise will be approximately $16.4 million of total equity, with a targeted equity multiple of 2.77x and 10-year hold period. 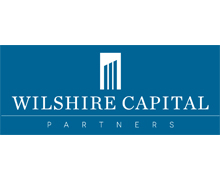 Wilshire Capital Partners is a private real estate firm that invests in multi-family, office, retail and development opportunities in major markets in the Western United States. The principals average over 20 years of institutional fund management experience, having invested and operated in domestic and international markets through varied real estate cycles. Wilshire targets major gateway cities on the West Coast, where strong underlying fundamentals and rapidly growing industries lead to strong resilient tenant demand over the long term. Wilshire looks for limited supply dynamics and markets with historically strong institutional capital flows. Wilshire’s strong track record beings with our disciplined investment approach of identifying undervalued assets with minimal risk profiles. In addition, Wilshire pursues multiple exit strategies thereby creating strategic flexibility and maximizing returns. At every stage of each investment, Wilshire is exceedingly dedicated to mitigating risks while maximizing returns. 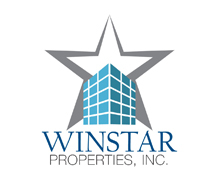 Winstar Properties, LLC is a full service Real Estate investment and management firm that focuses on a long-term investment approach that provides short-term results, and engages in value enhancement and value creation based on a very disciplined investment strategy. 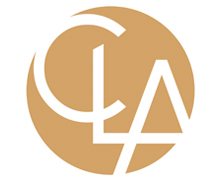 Headquartered in Los Angeles, the company has been solely focused for over 10 years on the multi-family sector in Los Angeles and surrounding Counties to ensure “hands on” precise attention to detail. Winstar focuses on assets located in the most in demand areas to “live/work/play” and to deliver true substantial upside potential through focused renovation, property improvements and intensive management. The location of the assets and investment strategy allows Winstar to offer risk adjusted returns that greatly outperform the strong locations where they are investing. With over 110 current properties in the portfolio located so closely, Winstar’s economies of scale in all facets starting with the sourcing of the right deal, to the last dollar spent on upgrades are simply hard to rival.